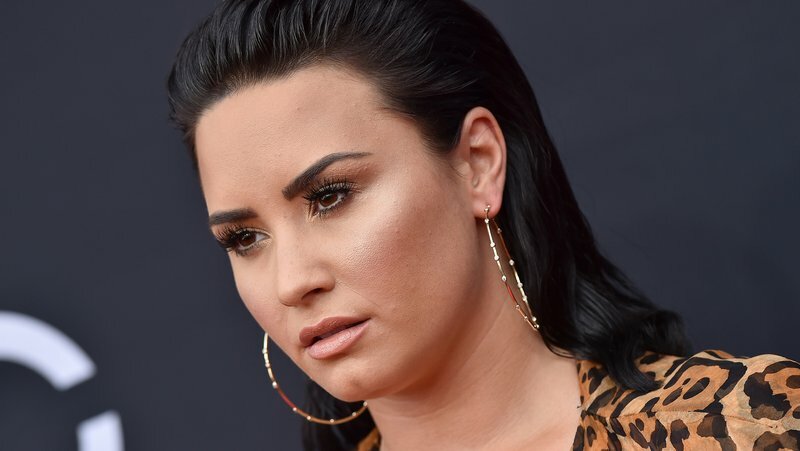 According to Demi Lovato’s step-sister, Madison De La Garza the singer is on her road to a speedy recovery and will return to stage sooner than expected. In her scheduled appearance on podcast with Dakota T. Jones on Millennial Hollywood, the actress said that her sister is working hard in rehab so that her life can return to normal. In the previous month, the popstar was found unconscious in her home in Hollywood Hills from a suspected drug overdose after which she was rushed immediately to the Cedars-Sinai Medical Centre in Los Angeles. Soon after being discharged from hospice, Demi had herself admitted to a rehabilitation facility where she has been recovering since. There she is receiving the treatment she needs to remain sober in the future and return to her life of touring and performances. Furthermore, Demi has her family’s full support while she recovers. Madison explained that her family and her are all proud of the singer for working so hard to be sober. The actress also added that this unfortunate incident is also bringing the family close. Referencing her mother’s book, Madison explained that every adversity that their family faces, they always come out stronger on the other side. Best known for her role on Desperate Housewives as Juanita Solis, Madison shared that she is especially looking forward to her sister’s return because once she returns, that will mean that the siblings can spend some much-needed quality time together getting frozen yoghurt from their favorite place Menchie’s. Demi has been publicly sighted taking a walk and a source confirmed that she has also been seen at Starbucks several times with her former boyfriend Wilmer Valderrama. In other news, the Confident hitmaker has also decided to reduce the price of her Hollywood Hills home by a total of $500,000.